Teenage sensation Kylian Mbappe insisted that he “should have scored more” despite netting four times in a magnificent individual display as Paris Saint-Germain thrashed Lyon on Sunday. 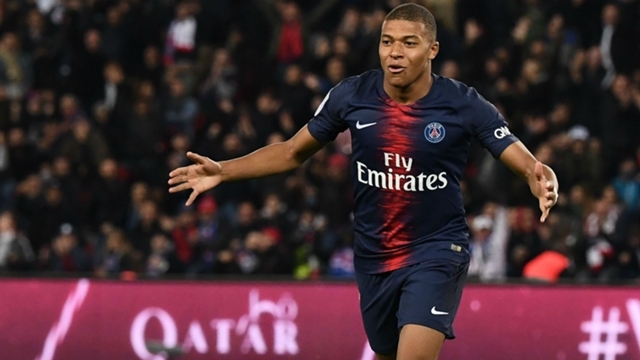 The 19-year-old scored four goals in the space of 13 second-half minutes as a 5-0 victory saw PSG set a new French top-flight record of nine straight wins to start a season. But Mbappe did miss several earlier chances as he was thrice denied when one-on-one with Lyon goalkeeper Anthony Lopes and struck the post before grabbing his first goal just after the hour mark.